There comes a time for most families when changes to your home need to be made. Maybe your family is growing or you have wanted an island in your kitchen for years. Whatever the reason may be, it is time to look at remodeling or adding an addition to your home. 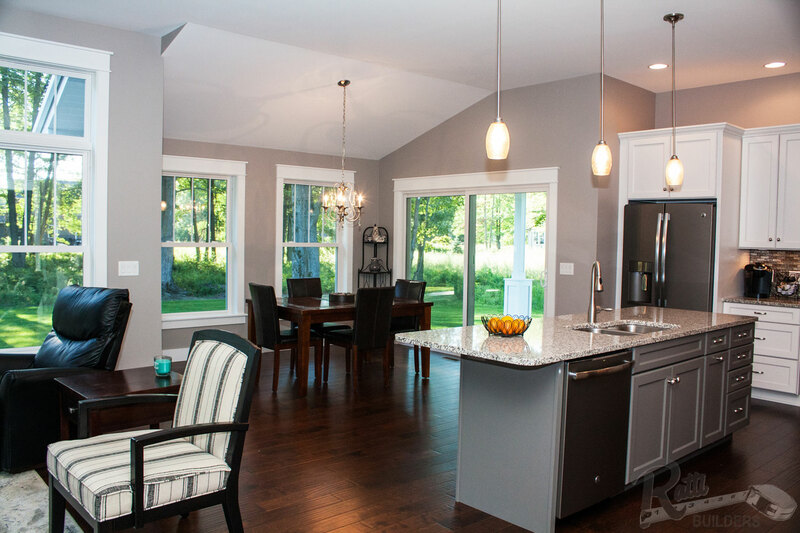 The experience of Ratti Builders will help change your home into a dream come true. We all have that one room that we would just love to make changes to. Whether you want to change your kitchen cupboards and add an island or take out the wall that separates your dining room from your living room. So why not remodel it? By breathing new energy into an old and outdated room you can enjoy your home again. Where is the underutilized space? Is there extraneous closet or stair space?